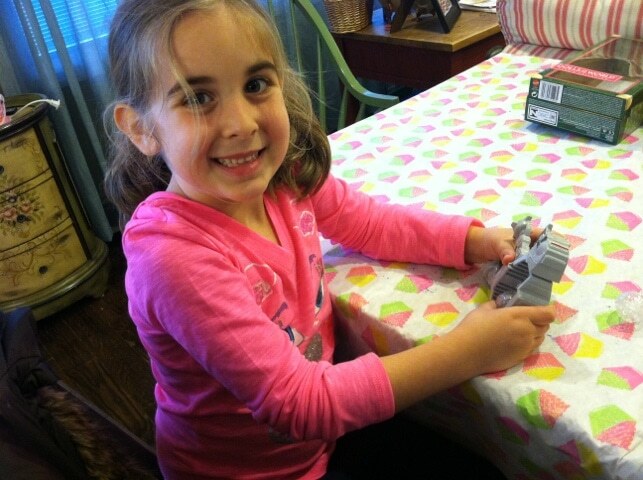 Do you have a child that is utterly obsessed with Star Wars? It almost feels like once a child hits the age of 4 – genetically he is forced to fall in love with the franchise. It’s like a virus! 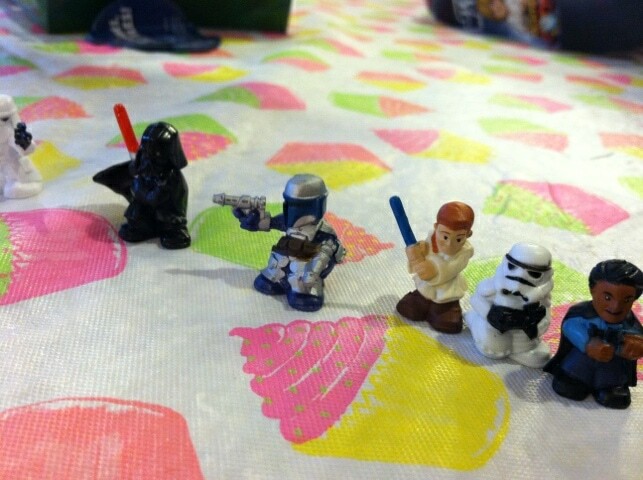 Every boy I know LOVES LOVES LOVES Star Wars! The Star Wars Fighter Pods are the newest fun Star Wars collectible from Hasbro and you know my son was ALL OVER THEM when I showed him the box. 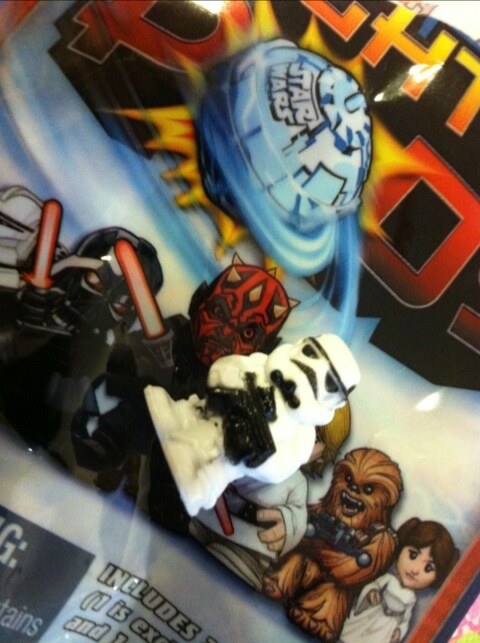 Star Wars Fighter Pods feature micro heroes and mega battles, as players use Fighter Pods to knock down as many figures as possible. Even my daughter got into the action. 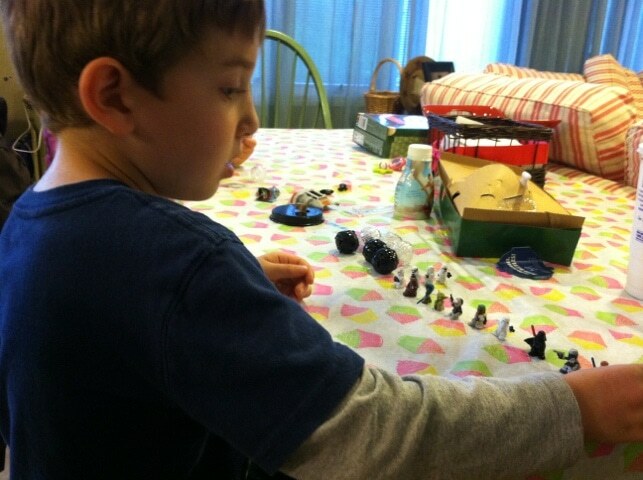 They split the action figures in half and went at it for HOURS. 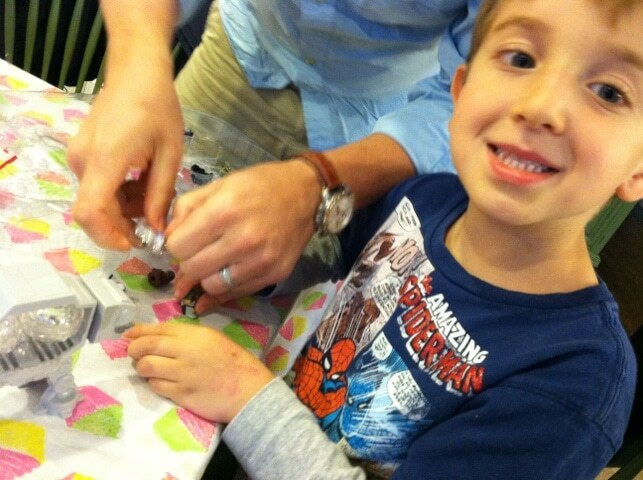 There’s something about tiny toys – kids get a kick out of them! I also wanted to let you know that as part of Lucasfilm’s official May the 4th celebration, Hasbro is proud to offer 20% off on all Star Wars products on HasbroToyShop.com* for today only! This is a great chance to save on items like Star Wars Fighter Pods, Star Wars action figures, Star Wars Ultimate FX Lightsabers and more! Become a fan of LAB’s Facebook Page. Then leave a comment on the wall saying you entered the Star Wars Fighter Pods giveaway. 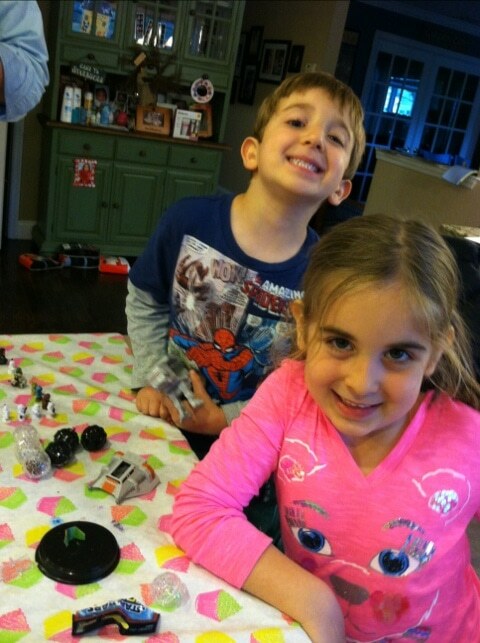 Tweet this message: “Hope I win @HasbroNews Star Wars Fighter Pods giveaway from ladyandtheblog.com (@verasweeney). RT to Enter #contest #giveaway”. 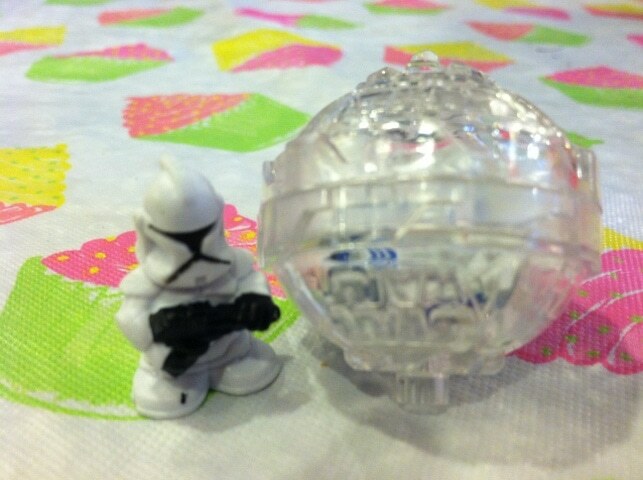 Like Hasbro on Facebook and leave a comment saying you entered the Star Wars Fighter Pods giveaway on ladyandtheblog.com. Completed the contest entry form.